To this day, my all time favorite movie is “Forrest Gump”. Forrest Gump is one of those characters that are easy to love. His sweet demeanor, simple way of seeing things, and unconventional wisdom just always has a way of drawing us in. 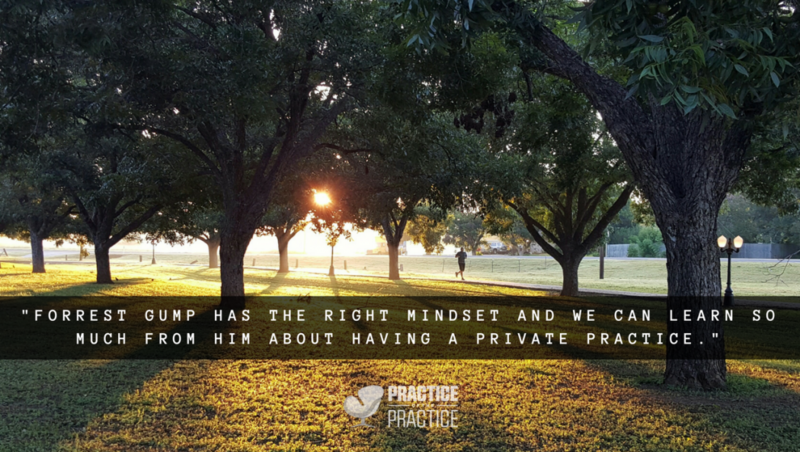 Forrest Gump has the right mindset and we can learn so much from him about having a private practice. There is one scene in particular that gives us some of that wisdom. Forrest decides to go for a run. He ends up spending several months running across the country because of his sheer determination and persistence. When going into to private practice as a counselor, therapist, or mental health clinician, having a Forrest Gump mentality is a helpful thing sometimes. You see, Forrest had a way of just jumping into straight into things and then just sticking with it. For most people going into private practice, there is a sense of angst about it all. Most of us go into this field because we truly want to help people. And for most of us, we have had a whole lot of great clinical training with very little training or experience in running a business. The good news is that we can learn that business side of things. And, it does require the right mindset! First of all, I do think it is important to just simply make up your mind that this is what you want to do. 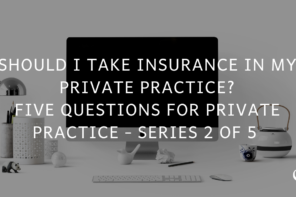 When I have worked with other clinicians who have been thinking about going into private practice, the first question they need to ask themselves is “why”. 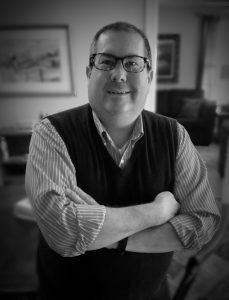 Building and growing a private practice does take time and a commitment to keep it going. Get some clarity around your “why”. Then simply commit to your “why” and take on the mindset of determination to get it going and see it to fruition. Secondly, there will be times when you will second guess yourself and maybe even want to quit. But, be persistent and keep at it. Sometimes you will just need to take a rest from some things. Like Forrest Gump said later in that scene where he started running, “When I got tired I slept. When I got hungry I ate. When I had to go…you know, I went.” Then he would keep running. He held onto the mindset of persistence. Thirdly, be willing to always learn new things. Immerse yourself in learning about business practices, marketing, social media, website development, and, of course, new clinicals skills. It is a mindset of allowing yourself to be curious and willing to learn. Finally, last but not least, seek out the help of others. In particular, find a mentor and others that have had successful private practices. Learn all you can from them and their wisdom of experience. One of the downsides of private practice is that it is easy to let yourself get isolated and have little contact with colleagues. So, be careful to not let yourself fall into that trap. Take on a mindset of seeking out mentors and colleagues to join you on your journey into private practice. 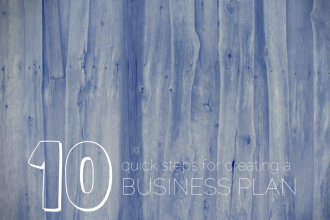 By taking on some of the “Forrest Gump mindset” with his simple ways of doing things and unconventional wisdom you can totally succeed in private practice. Private practice is totally doable. Having the right mindset is key to finding that success.